If you use Google’s URL shortening service, Goo.gl, you’ve probably read their post earlier this year announcing that they’re officially ending the service as of March 29, 2019. Looking for alternatives? We’ve got you covered with some of the best alternative URL shorteners! We’ve already covered the essentials on the concept of URL shorteners and their pros & cons in our previous post. 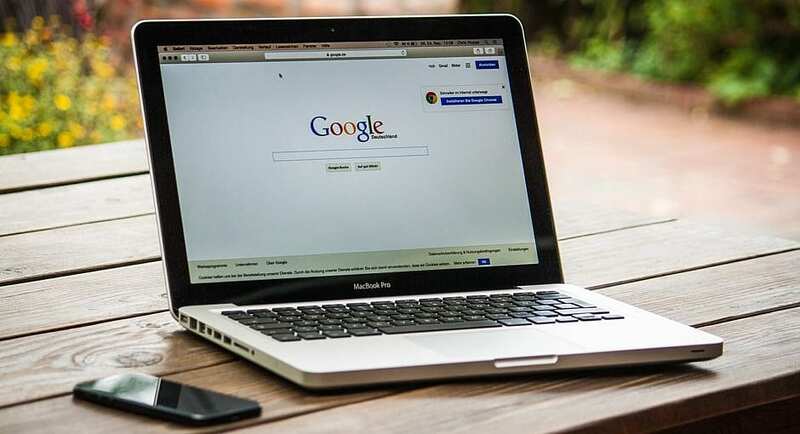 Following that introduction to the topic, and given the need to find a Goo.gl alternative, it’s only right that we talk about the best URL shortening services that are available to you. For a lot of people, the go-to option for shortening links was Goo.gl up until recently. 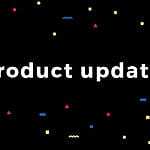 But now that only existing users can access the features until next year (2019), we need to start looking at other options. We’ve identified 5 main key competitors, two of which Google themselves mentioned in their farewell post. But what is the best URL shortener for your needs? You might be perfectly satisfied with a free URL shortener that will do its job in saving you Twitter characters. On the other hand, you might need short links in bulk to build your next campaign. 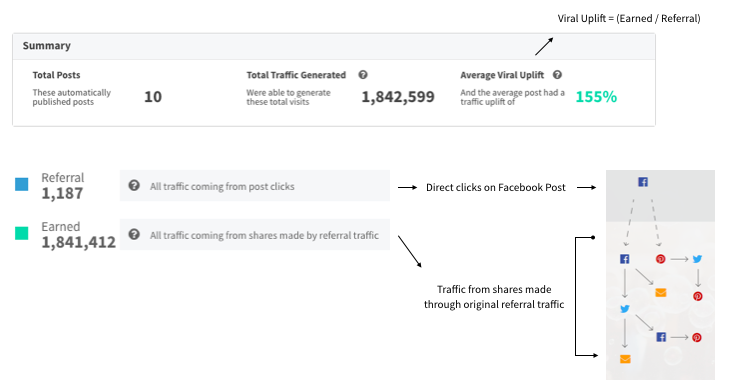 URL Analytics are a must-have if you want to track the success of your link distribution, but you might not be comfortable sharing your data with everyone. 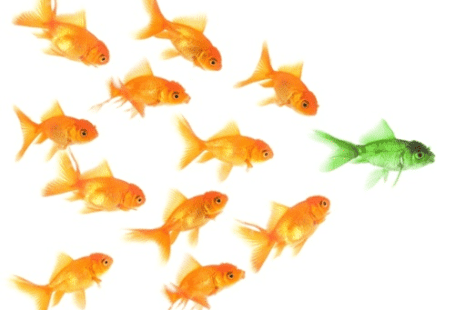 So let’s go ahead and find the best option for your business. Bit.ly is, undoubtedly, one of the most popular URL shorteners and possibly the most used service. There’s a high chance that you’ve already clicked on a short link generated by them and didn’t even notice it. You can also customize the back-half of your link (in the case above: 2Kp2bh9) on up to 50 links. 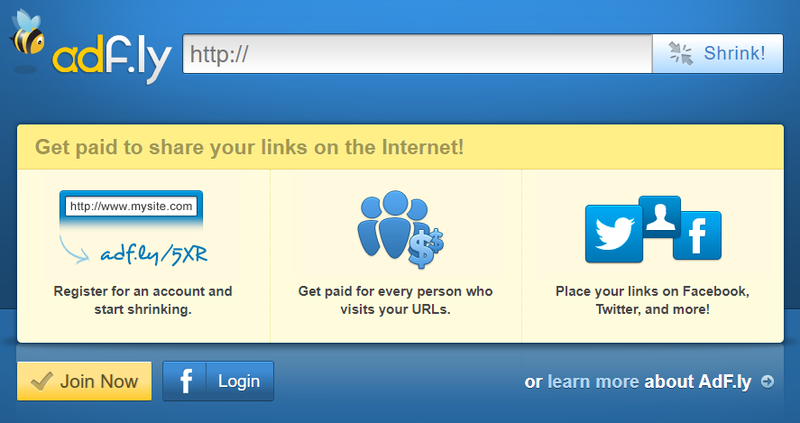 The biggest problem with this, however, is that there’s a high probability the custom link you want is already taken. Given Bitly’s popularity, it shouldn’t come as a surprise that, for example, bit.ly/urlshortener is already being used by someone else. Moreover, Bitly’s free service presents a major downside for those who are more protective of their data, as mentioned in our previous blog post about URL Shorteners. You just have to add a ‘+’ to the end of the link to see someone else’s link data. Their paid plans are certainly handy for brands who want to avoid this and access more features, such as branded URLs (Enterprise plan). Ultimately, this makes Bitly a good option for both individuals and enterprise-level brands. It’s fairly easy to use and a great option for those who are just starting their journey with short links. 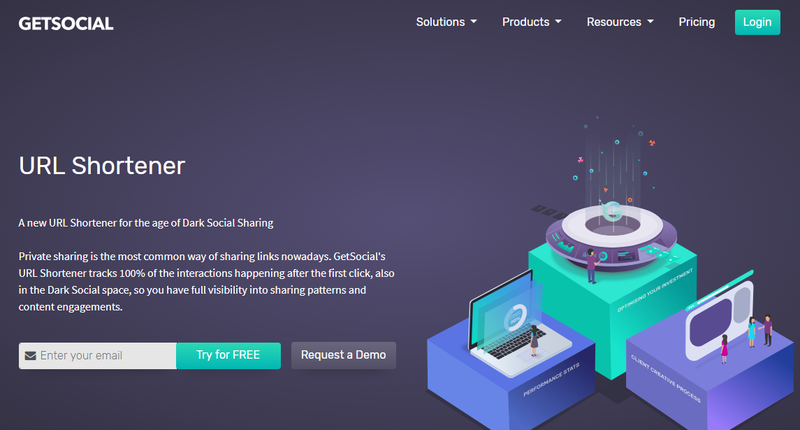 NOTE: GetSocial has a Bitly integration. Of course we can’t do this post without mentioning GetSocial’s URL shortener service, which is included in both pricing options. Beyond that, you also get individuals analytics for each link you create, as seen below. TinyURL was the first link shortener to exist back in 2002, when people first felt the need to trick Twitter’s character limit. Nowadays, it’s less used because, unlike some of its competitors, it doesn’t offer any other services besides URL shortening. That means you can’t access analytics or create campaigns, for example. One of the great things about TinyURL is that their links never expire. It’s easy and quick to use, not to mention that it’s completely free and you can customize part of the link. They also have a toolbar that you can add to Chrome. Overall, this is a pretty safe bet if you’re looking for a simple solution to shortening your links. 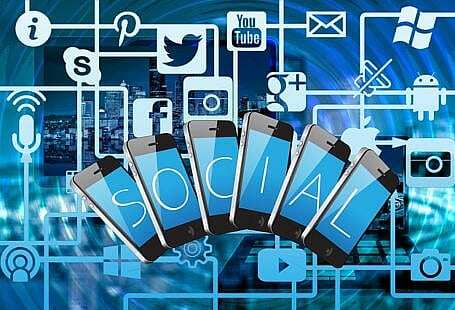 AdF.ly largely differs from the other URL shortening services, as its main goal is to give users the chance to earn money while sharing short links. The amount of money gained from a few clicks is, of course, nothing extraordinary, but this service has been around for a while and it might be an option depending on your goals. Essentially, the more clicks you get, the more you earn, and you can also access the link’s statistics. However, there are a few papers which highlight these services may be harmful in some cases, so proceed with caution. Much like Bitly, Ow.ly was one of the options mentioned by Google as an alternative to their canceled service. 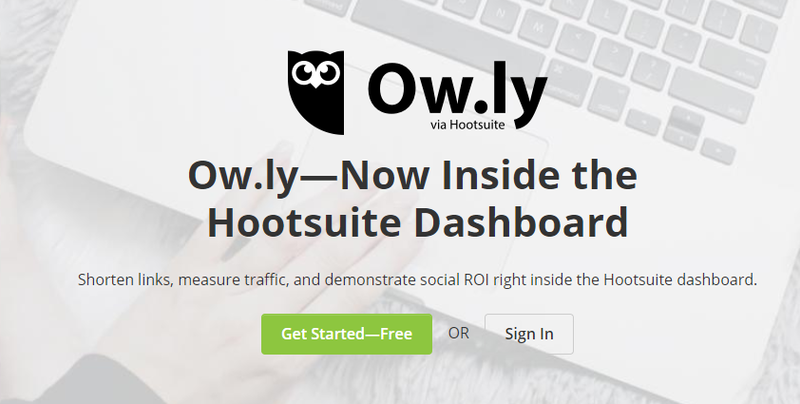 It used to be easily available to everyone just like the previous services we’ve mentioned, but now they’ve moved the tool to be apart of Hootsuite’s dashboard. Still, it’s free to use as long as you make an account. This means that it’s slightly more secure, which makes for a great option. Although Google’s tool will be missed, there’s no doubt that it will be fairly easy to find an alternative. With so many options, choosing the right URL shortener service for your brand largely depends on what you want to achieve. What URL shortener do you normally use and why? Let us know!